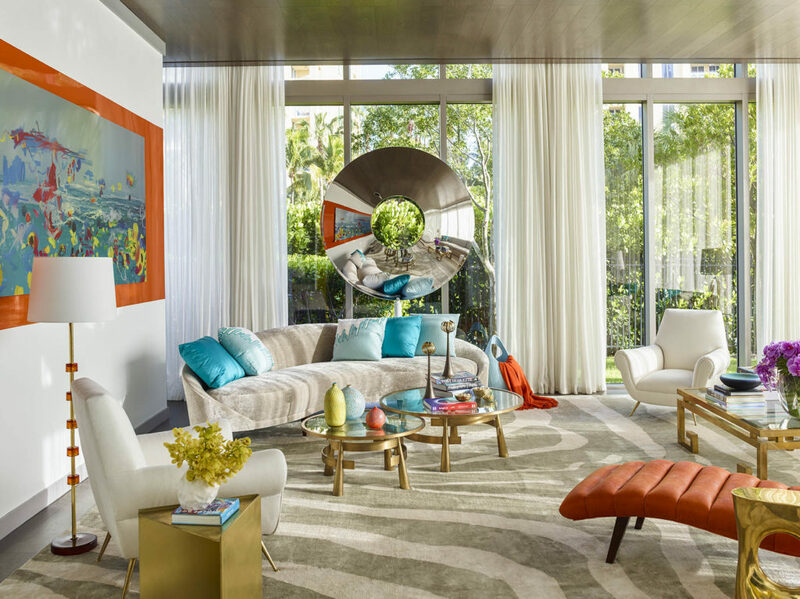 Going big, bright and bold when it comes to styling your home is a new trend that interior designers refer to as “maximalism”, and here at Bubo Living, we are totally psyched about it! 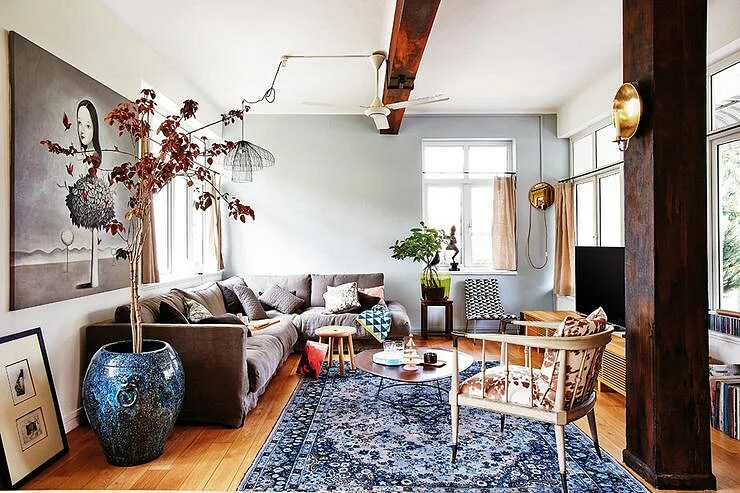 Contrary to what many people might think, maximalist decor isn’t necessarily about hoarding clutter or excess accessories in the home. Instead, it basically entails riotous design, bold prints, and tons of smart mixing and matching. 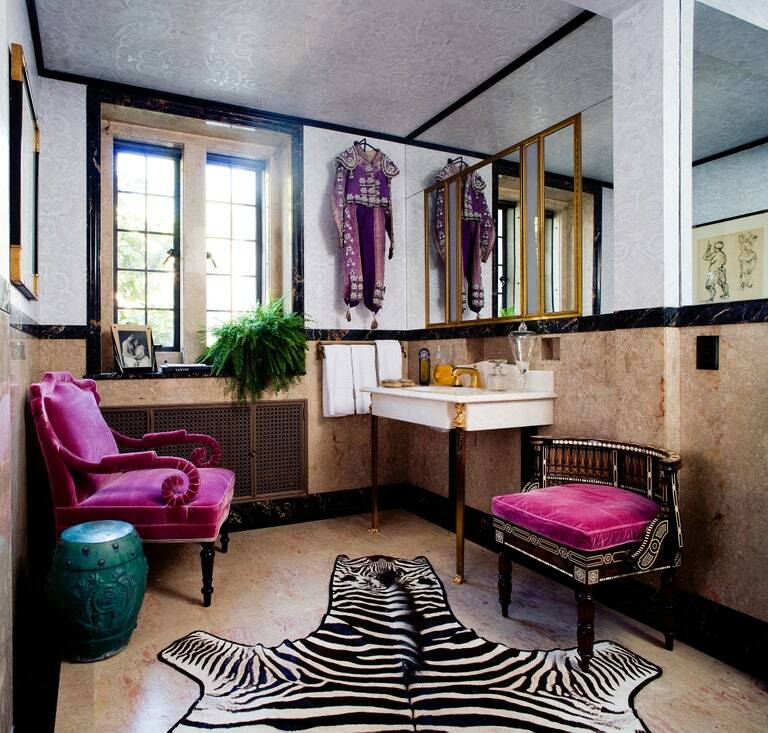 Think loud, whimsical carpets, exhilarating clashes of color, and really busy wall patterns. Basically, anything that screams “extra” would suffice in a maximalist home. 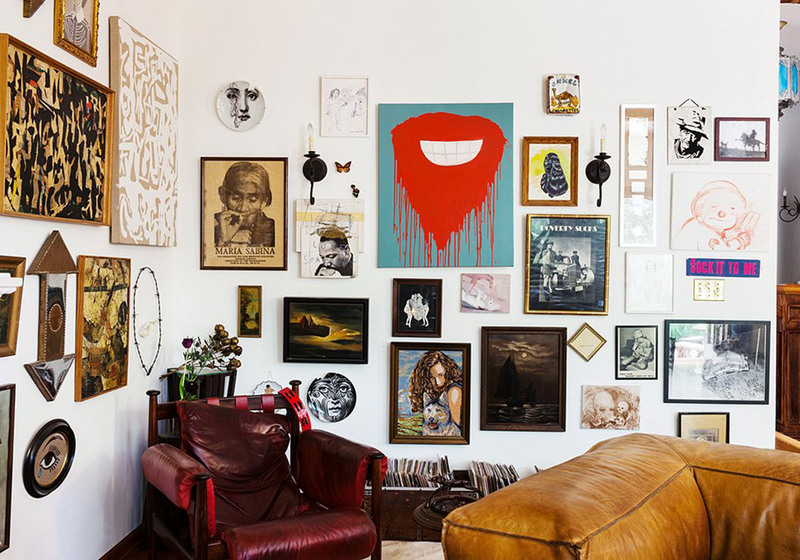 In maximalist decor, a plain wall is a canvas for all kinds of artistic creativity. 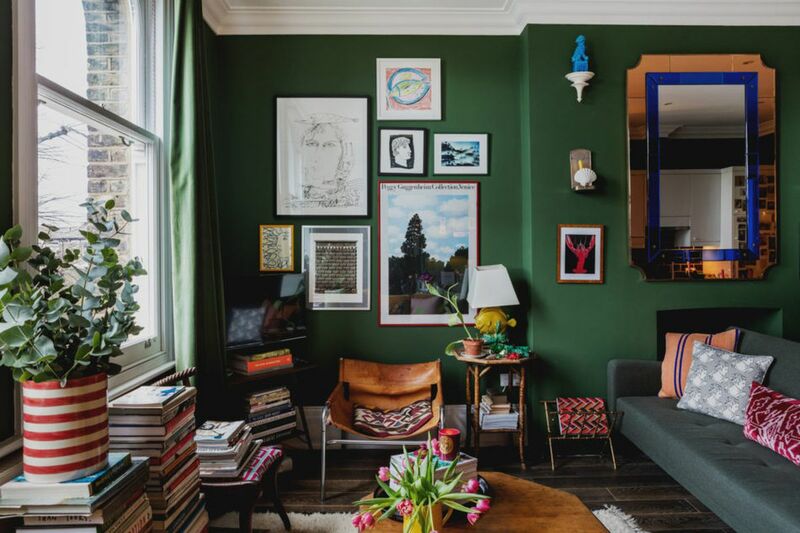 From a plethora of framed pictures to tall, antique bookshelves, a true maximalists wall is a sight for sore eyes – guaranteed to look tastefully busy. 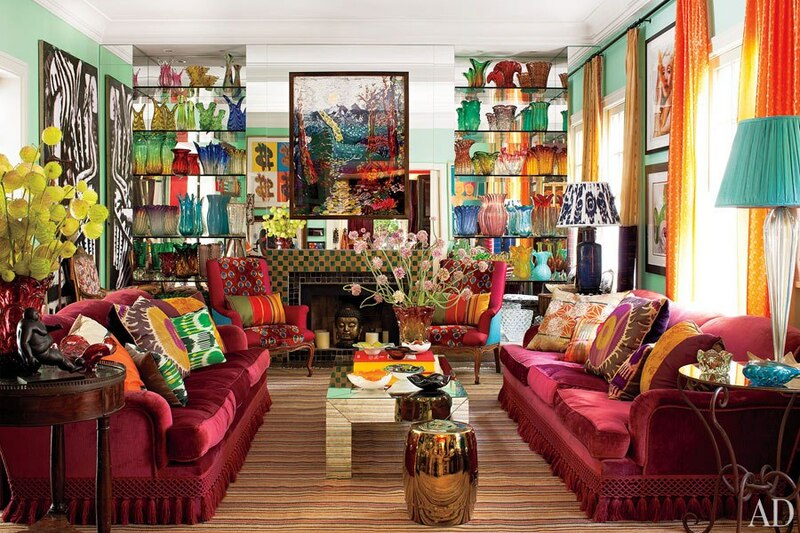 Nothing excites a maximalist more than loud, eye-catching patterns! From checkered bedroom floors to rugs made out of animal skin, or drapery crafted in foreign markets, a key element in every maximalist home is bold, funky prints!